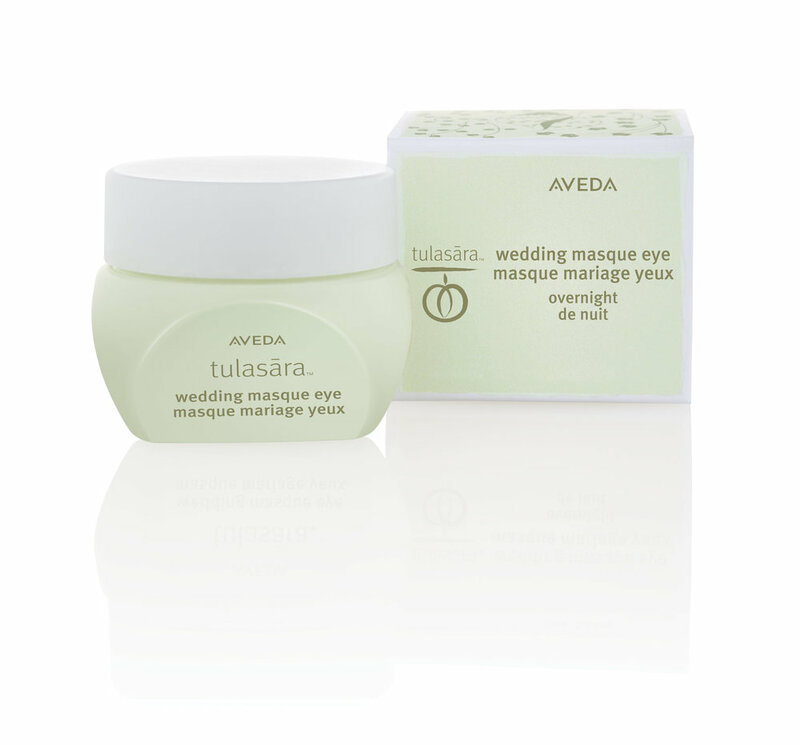 Introducing Aveda's tulasāra™ wedding masque overnight. Ultra-rich creme masque brightens skin overnight, and contains a potent turmeric extract to help even the look of skin tone over time, leaving skin luminous and radiant. A powerful blend of plant stem cells and organic apricot seed oil work together to help support skin’s natural repair processes that happen at night. Get firmer, more lifted looking skin over time. 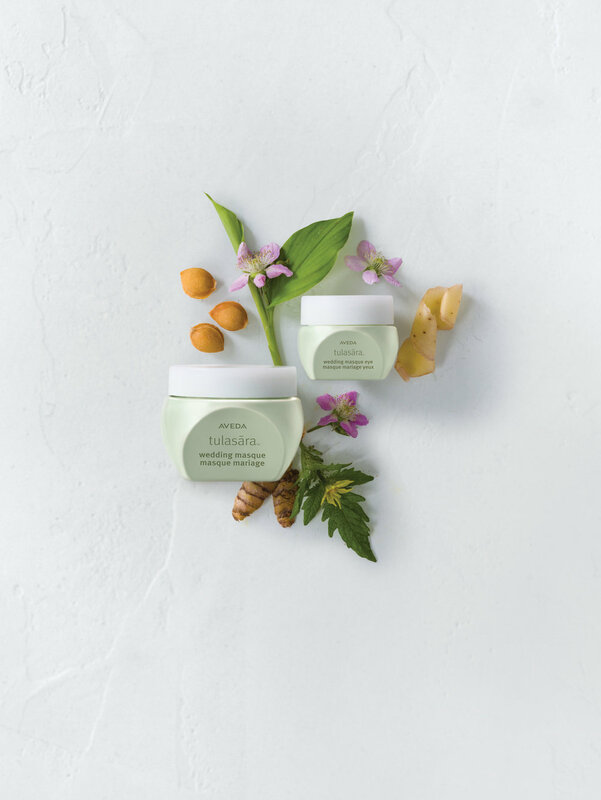 Aveda’s own pure-fume™ aroma with certified organic jasmine, camomile, grapefruit and other pure flower and plant essences. Available now at Aveda Experience Center Summit Mall.